Apparently Donald Trump is going full on conniption over this new book. 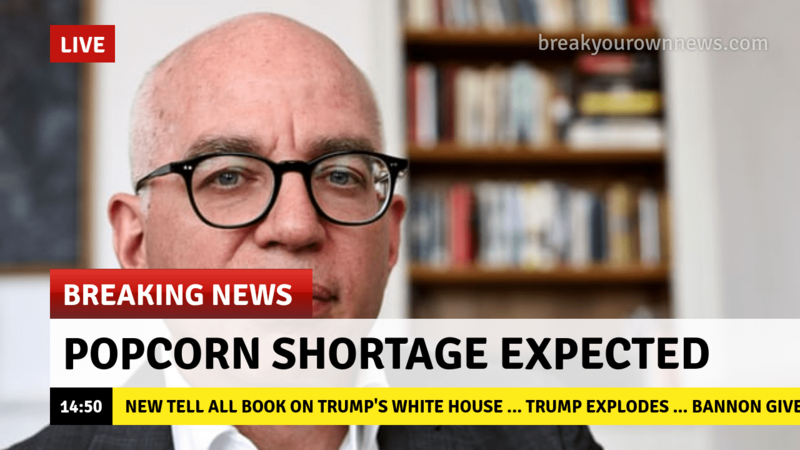 Fire and Fury: Inside the Trump White House by Michael Wolf is the latest, maybe the only so far, tell all of the early days of the Trump White House. It is not available yet (butcan be pre-ordered ). The book is based on hundreds of interviews and considerable time spent in the White House by the author. I’m not sure if this guy is exactly my favorite author, but anybody who can get Trump to explode is worth checking out.